We are passionate about and support Texas Agriculture. We are proud of our agricultural roots. 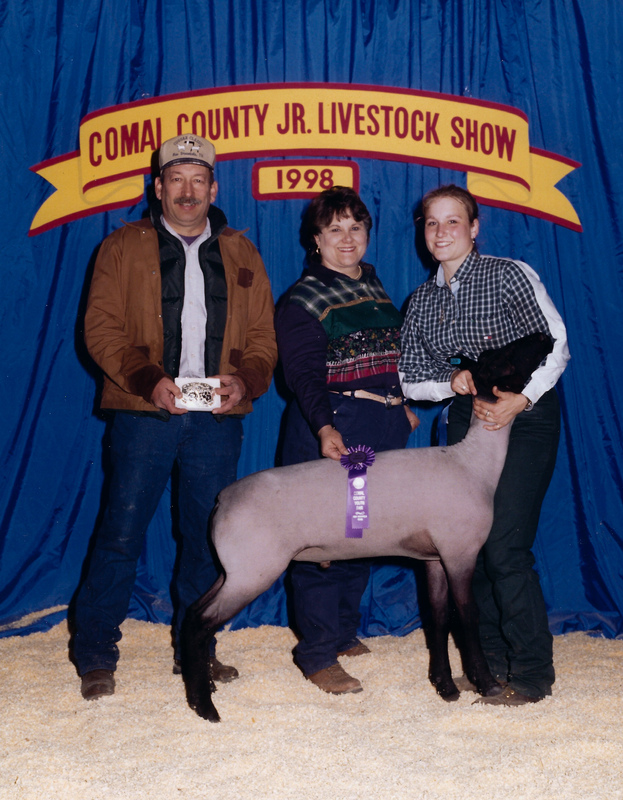 From raising livestock to farming, we are involved in the process from start to finish. We both grew up in families heavily involved in agriculture. From farming crops like corn and hay, to raising cattle, poultry and sheep/goats. For most farmers and ranchers today, it’s hard work with little pay. For our families it was not enough to be the main source of income but, a second or third job for our parents. Naturally helping with the work led to our involvement in FFA and 4-H and then to showing various animals in middle school and high school. Looking back on those years, I can honestly say that my participation in those events set the foundation for who I am and what I am passionate about today! • Sometimes you can do everything right, but someone else is just better. • Sometimes you can do everything right, but the person with the final decision disagrees. • Caring for another living thing requires patience, love, and in the end, you may get your heartbroken but you do it anyway. • Work hard every day and it will pay off on show day. • Having a good support system is invaluable. 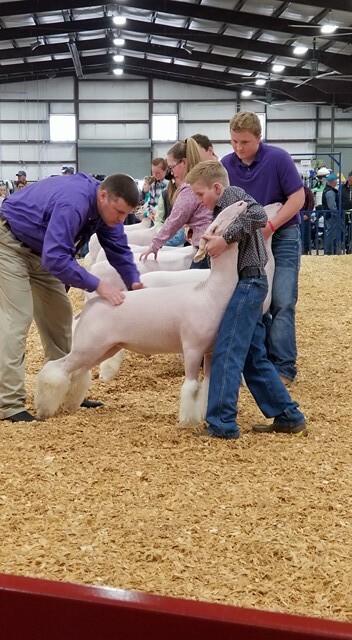 I have spent 38 hours the last three days volunteering to help put on the Market Lamb and Goat show at the San Antonio Livestock Show. I saw tears of frustration, sadness and heartbreak but, I also saw smiles, handshakes and hugs. The reason I have been coming back for 12 years now to do this is that I know each one of those are lessons learned and memories made.